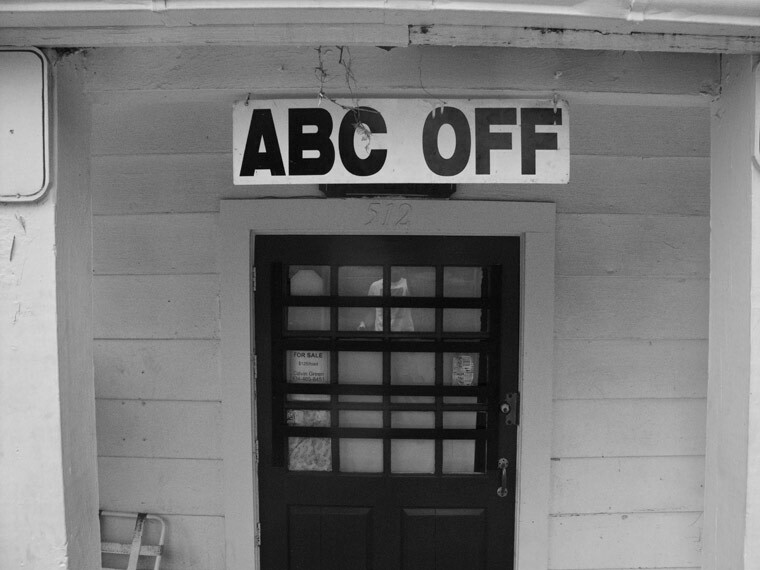 When I was little I wondered why so many places turned the alphabet off. Reading without comprehension is mixed blessing. I worried about the infamous Sand-Witch, she was everywhere. I couldn't figure out elemeno when we recited the alphabet in school. Nicely wonky photo, btw. Not something you could have pulled off with that Leica of yours.